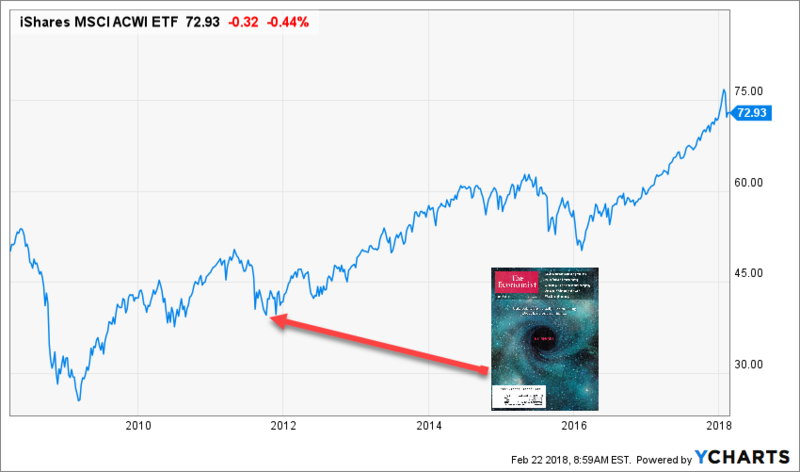 The Magazine Cover Story phenomenon in investing suggests that by the time a story makes it to the cover of a magazine, that story is about played out. The phenomenon affects the successful and the failing. 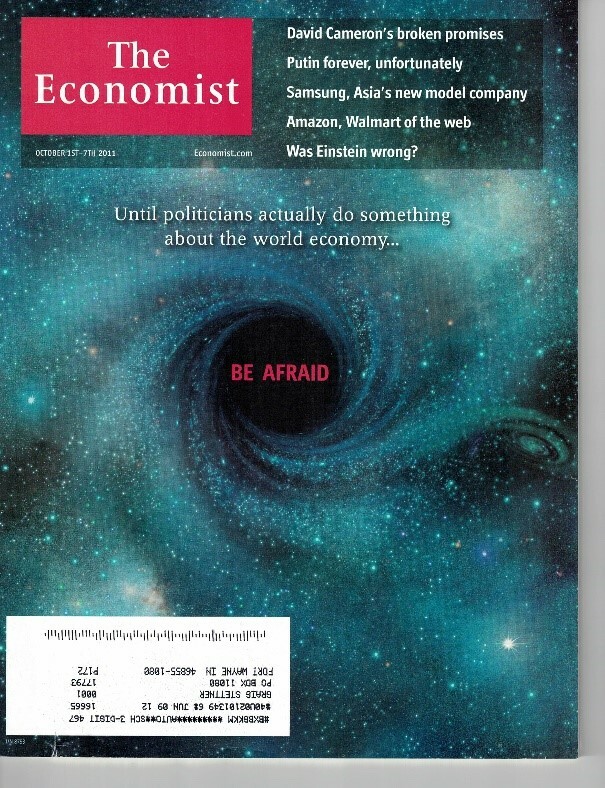 Paul Krugman once said, “whom the Gods would destroy, they first put on the cover of BusinessWeek. And here is the performance of Morgan Stanley’s All-Cap World Index after the magazine’s publication. That’s not to say that all cover stories get it wrong. 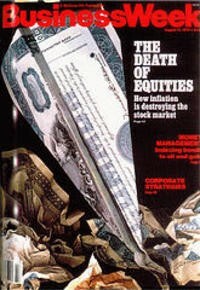 For example, The Economist featured several stories about the housing crisis that the cover story indicator would have suggested were buy signal. In fact, they would have proven to be terrible timing indicators. 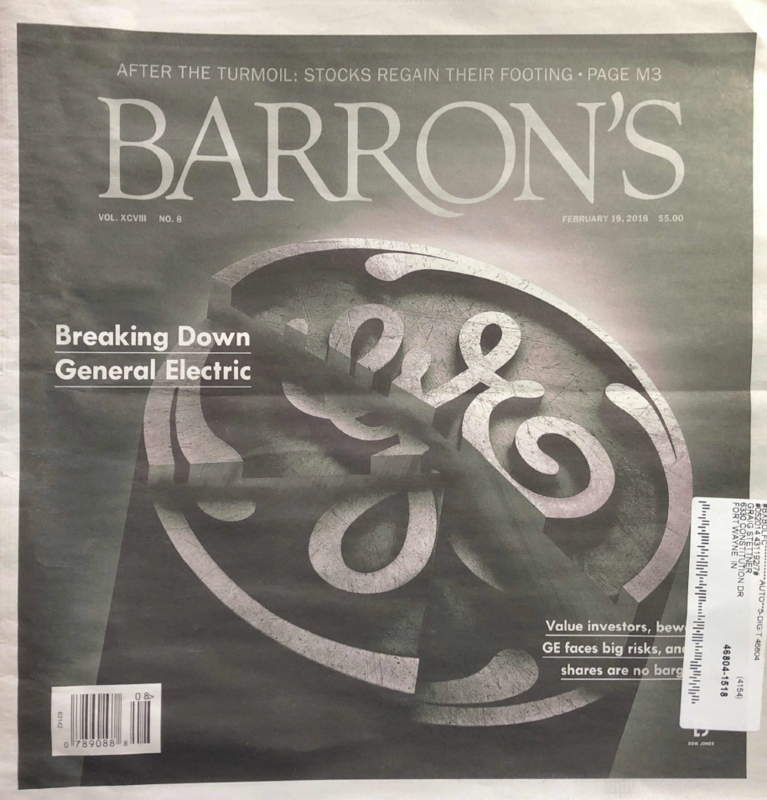 What follows is not a suggestion to buy or sell General Electric stock. Rather, it’s an opportunity to enter a real-time laboratory to see how—and if—the Magazine Cover Effect plays out. This story is decidedly downbeat on GE’s stock, but it comes out after the stock is down by more than 50% from its highs.